The Title "The Ski House Cookbook Warm Winter Dishes for Cold Weather Fun 1st Edition" is written by Sarah Pinneo. This book was published in the year 2007. 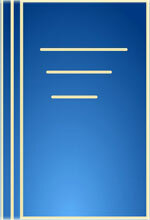 The ISBN number 030733998X|9780307339980 is assigned to the Hardback version of this title. The book displayed here is a 1st Edition edition. This book has total of pp. 192 (Pages). The publisher of this title is Random House. We have about 94480 other great books from this publisher. 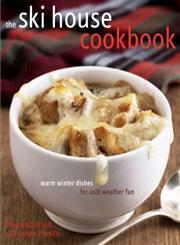 The Ski House Cookbook Warm Winter Dishes for Cold Weather Fun 1st Edition is currently Available with us.